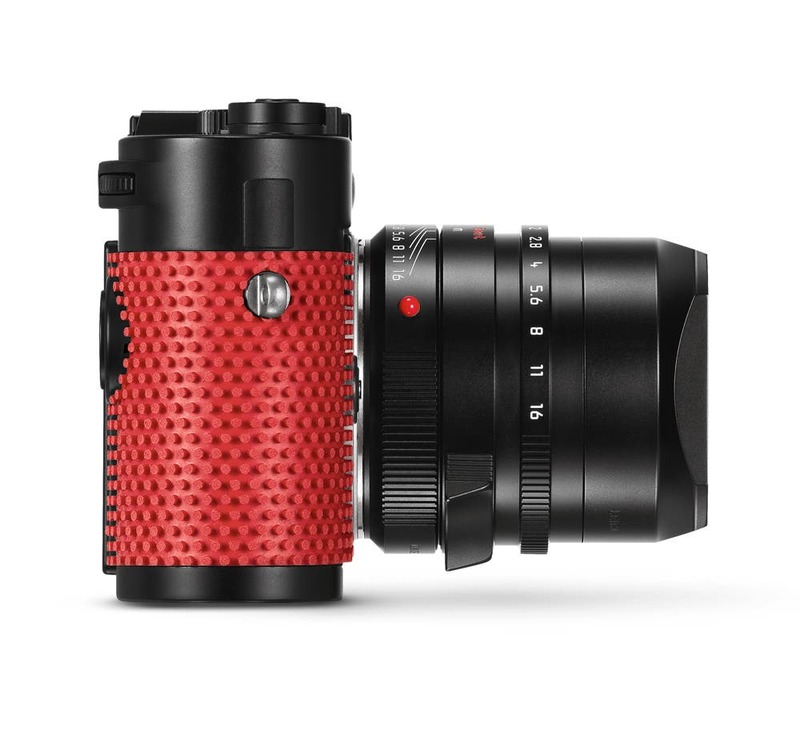 Today Leica announced a new product in collaboration with artist and Leica photographer Rolf Sachs, the Leica M-P(Typ 240) “Grip” Set. The exclusive set consists of a Lecia M-P (Typ 240) camera and fast classic lens Leica Summilux-M 35mm f/1.4 ASPH. 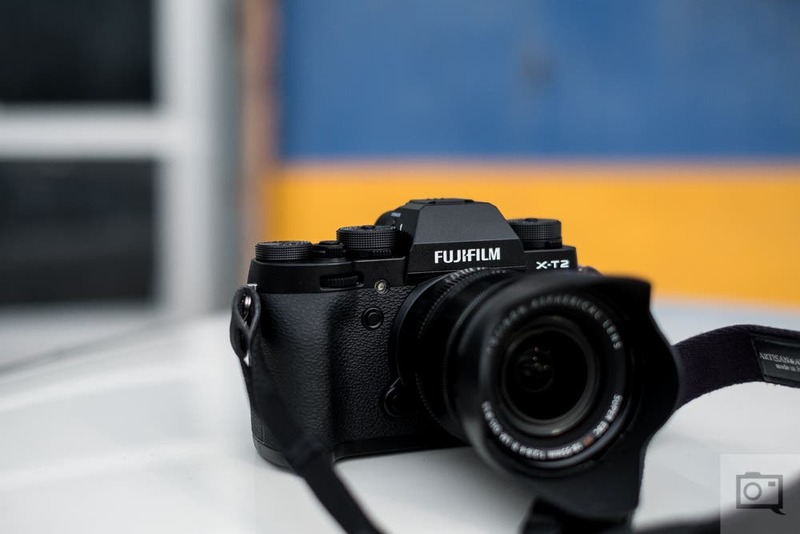 The combination of unexpected materials in an eye-catching choice of color and classic design lends the camera a unique look, making the set a true collector’s item. In terms of design, various individual elements adorn the top deck of the camera and are matched to the color scheme of the Lecia M-P “Grip” Set by Rolf Sachs. The engravings on the accessory shoe, the shutter speed dial, the on/off switch, the video button and the style of the shutter button release are now picked out in red, rather than white. A “Rolf Sachs” logo graces the back of the top deck as a signature of the designer. 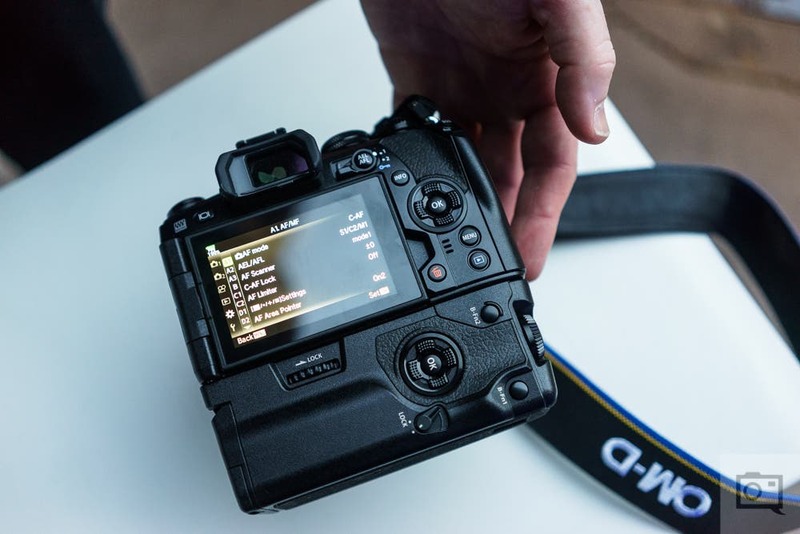 In all other respects, the performance and technical specifications of the camera and lens included in the set are identical to those of the equivalent serial production products. The Leica M-P (Typ 240) “Grip” Set by Rolf Sachs will be strictly limited to only 79 sets for the worldwide market and will be available exclusively at select Leica Stores and Boutiques starting in November. 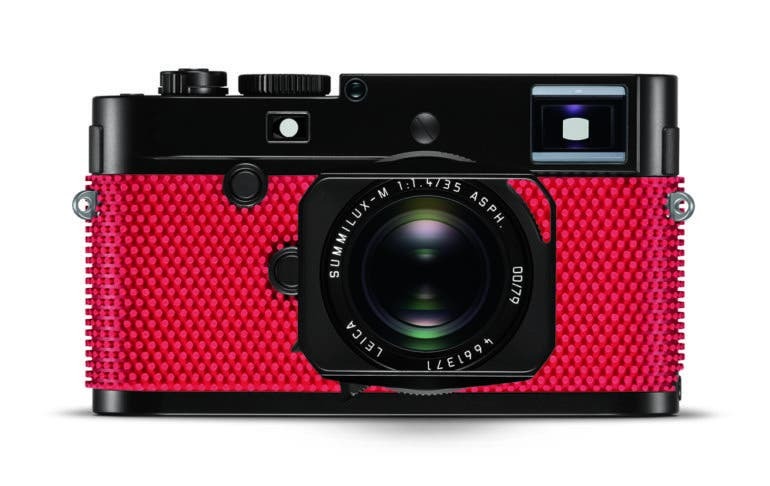 Find out more about this exciting new offering by visiting Leica’s website here.